Where do you get your food? 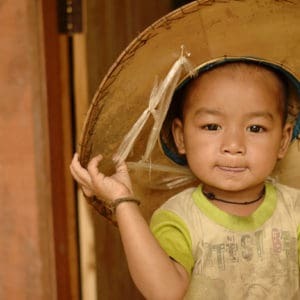 In developing countries like Thailand and the Philippines, kids in cities usually shop at markets. 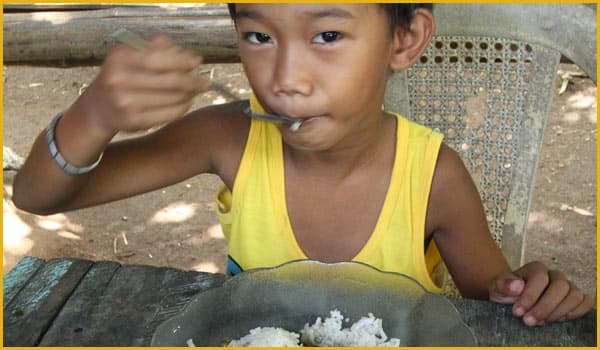 Kids in rural areas often gather veggies and fruit from forests or gardens, and they raise animals for meat. 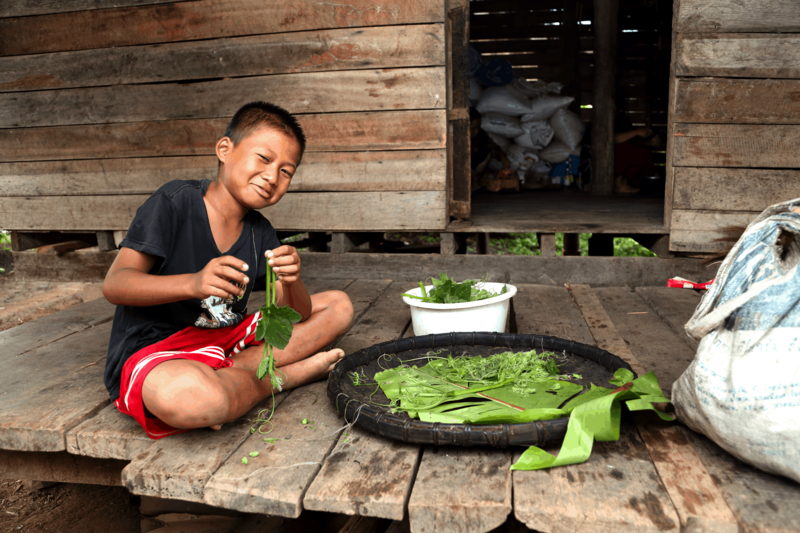 Sponsored 9-year-old Kitjaroen pulls stringy skin off the green shoots he collected from squash plants. 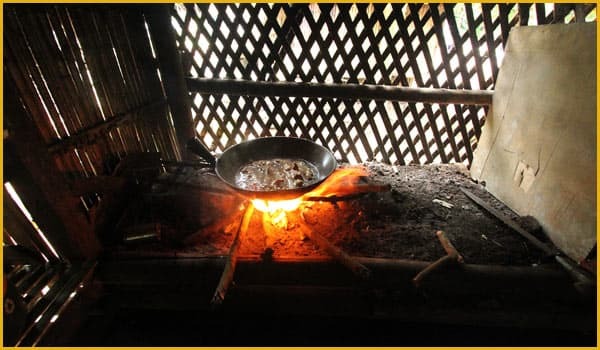 It's not easy work, but the vegetables will taste great in the soup, called khao ber [cow-BEAR], that his family is making. 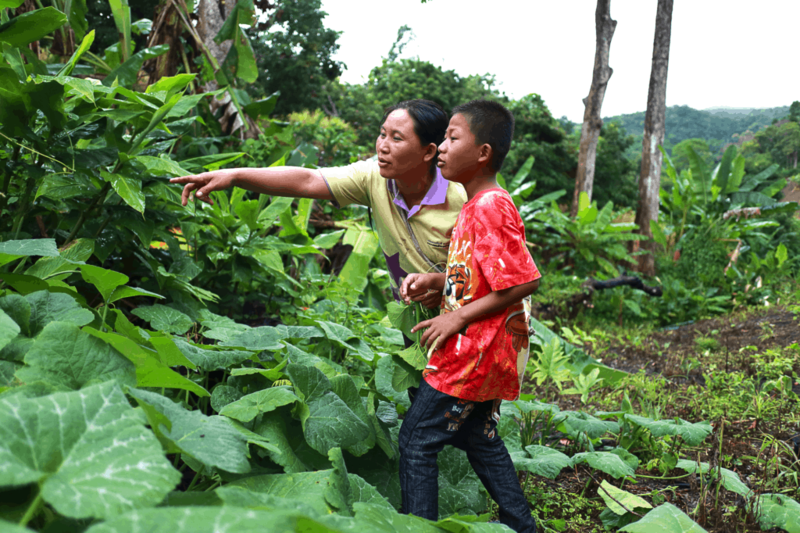 In a forest near his village in rural Thailand 🇹🇭, Kitjaroen and his mom search for vegetables to pick. Because wild plants are free, they are perfect food for families like Kitjaroen’s who don’t have much money. 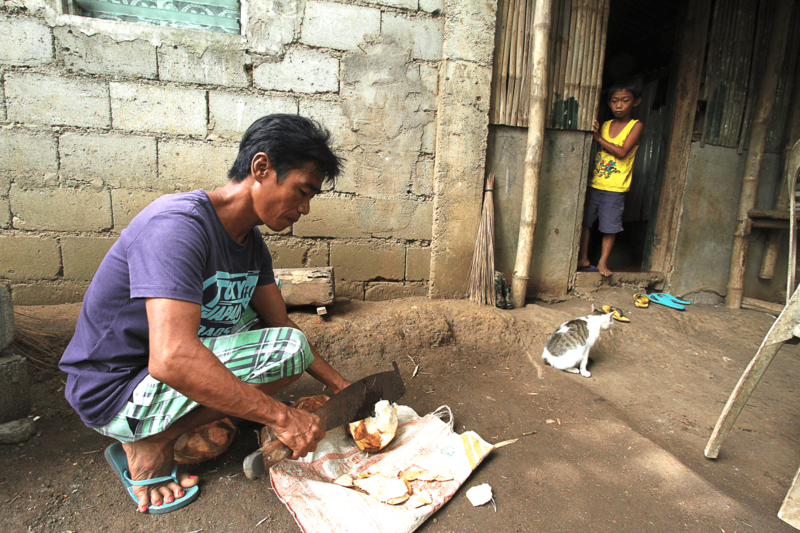 Chadawan, Kitjaroen’s 14-year-old sister, chops up pork and mushrooms for a meal. 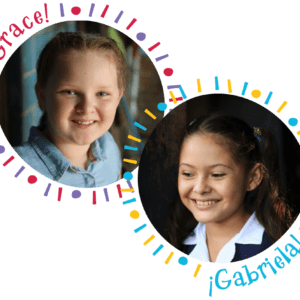 Chadawan, who is also in Compassion’s program, has a sponsor named Becca who lives in California. Kitjaroen’s mom, Plerdee, starts cooking soup in the kitchen. Plerdee is raising Kitjaroen and his sister by herself because the children’s father died. She works on other people’s farms whenever she can find jobs. Chadawan, Plerdee and Kitjaroen sit down to eat the meal they made. Kitjaroen has many caring adults in his life: his mom, the tutors at his Compassion center, and his sponsors, Philip and Mallory in North Carolina. 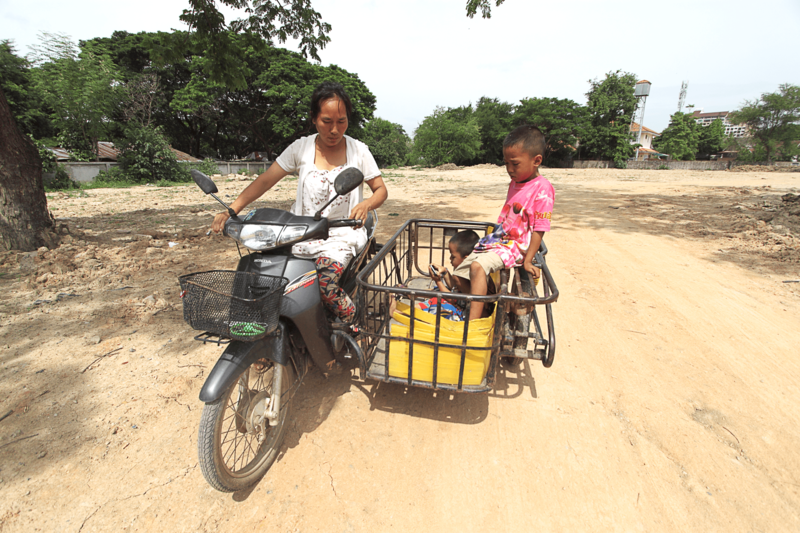 Sponsored brothers Surachai (right) and Jatupon hop in the sidecar of their mom’s motorcycle. The boys, who live in Thailand 🇹🇭, are heading to the market to buy ingredients for a meal called oop bla. 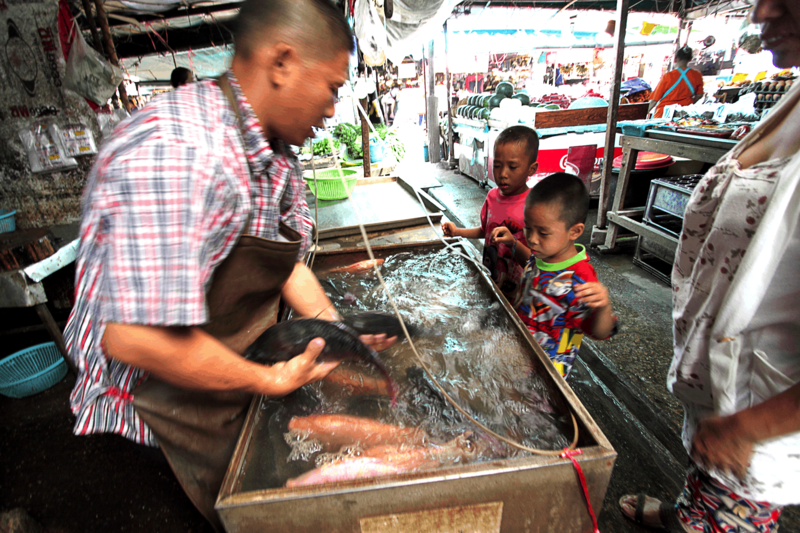 Surachai, age 6, and Jatupon, age 4, help their mom buy fish at a market. Their next stop is a vegetable stand to buy more ingredients for dinner before heading home on the motorcycle their mom drives. 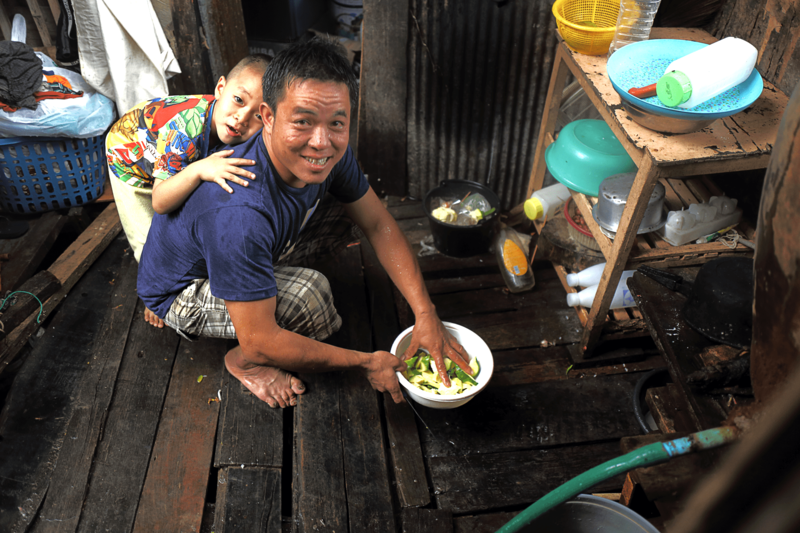 At home, Jatupon watches his dad mix slices of squash that he washed and cut up to go with the meal. 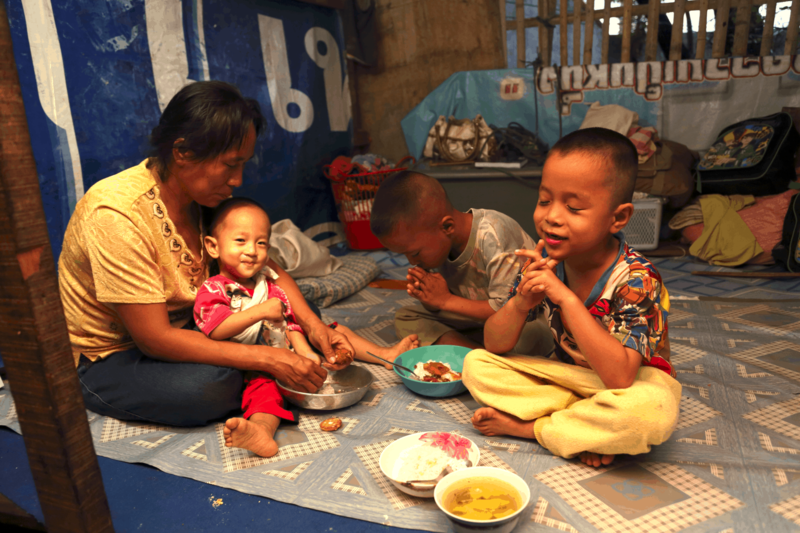 Together, the kids’ parents earn less than 50,000 Thai baht ($1,550) a year working in a factory. In the U.S., a typical family earns about $52,000 per year. Surachai and Jatupon pray before eating the spicy fish soup they helped make, while their mom feeds their little brother. Kids in Compassion’s program all around the world learn that God listens to their prayers. 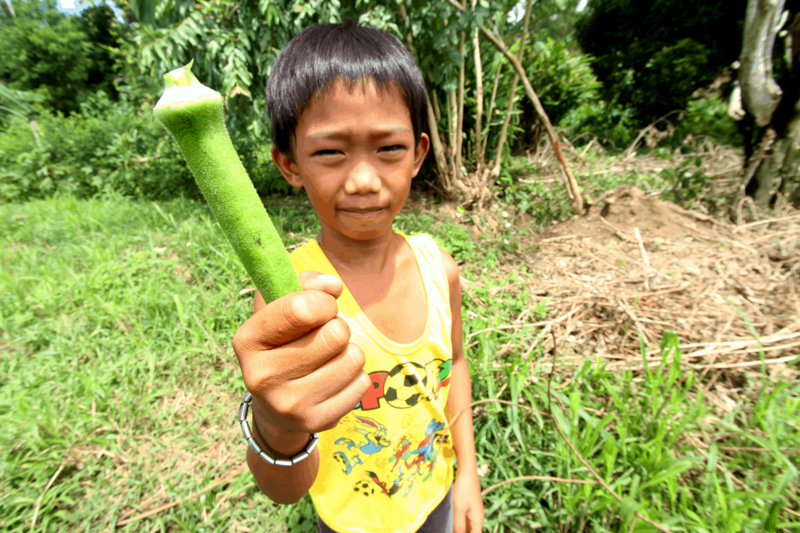 Sponsored 8-year-old Randy picks vegetables — including his favorite, okra — that grow near his home in the Philippines 🇵🇭. Here, Randy’s dad cuts a coconut so Randy can drink the nutritious liquid inside of it. Coconuts, cayenne peppers, leafy greens, jackfruit and bananas grow on the land that Randy’s family cares for. 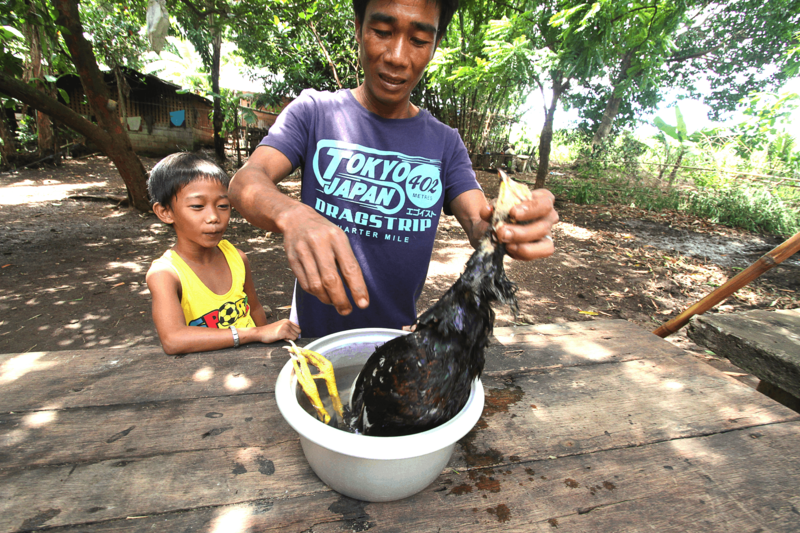 Randy’s dad gets ready to remove feathers from a chicken that the family raised to eat. Randy’s dad cooks the chicken over a fire in the family’s kitchen. Randy enjoys the meal he helped make — chicken soup with banana shoots. 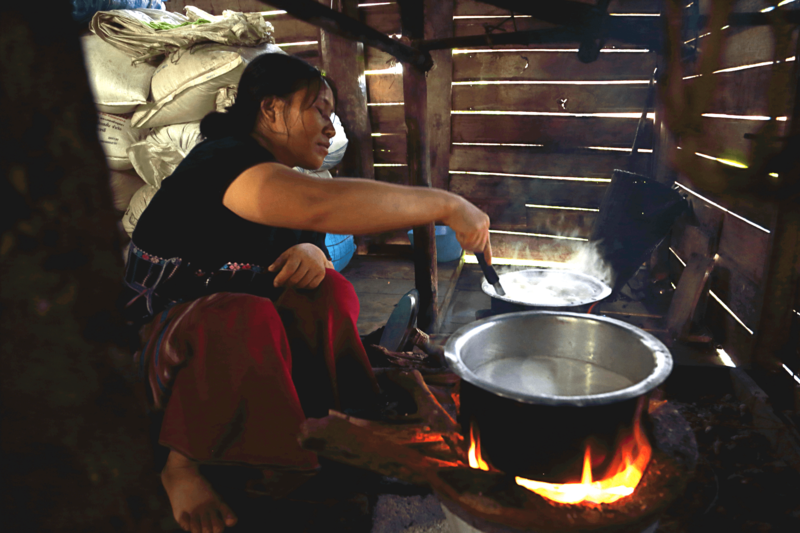 The family usually eats outside because it’s dark and hot inside their home.